Looking for a wonderful holiday gift, or a way to preserve your dancer’s performance of The Nutcracker? Purchase a Nutcracker DVD! Please note, there are separate DVDs and Thumb Drives for each performance. The price for 1 DVD is $45.00 and 1 Thumb Drive is $50.00. For each purchase after the initial, there is a $10 discount (per additional item). The last day to order is January 3, 2019. 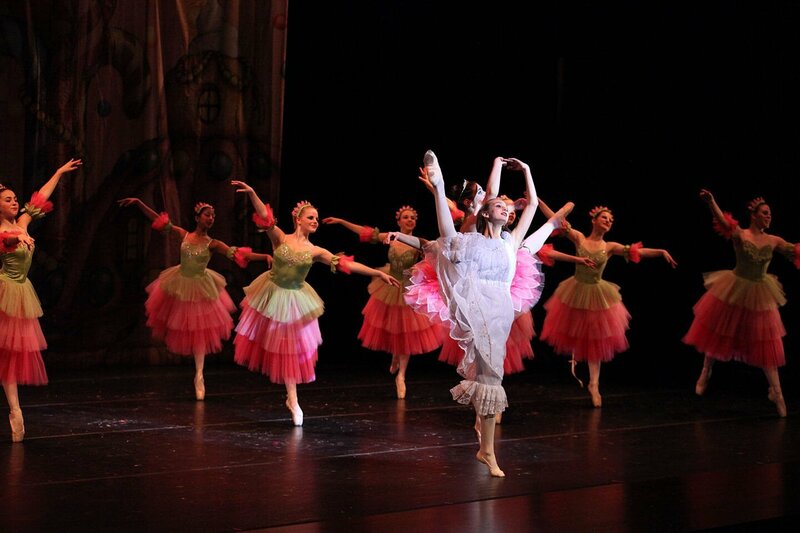 Questions regarding the DVD or Thumb Drives may be directed to Ellen Selegue at ellen@newalbanyballet.com.